Got a burning question about SCOM, OMS or related technologies? Join Community Answers and put it to the experts. 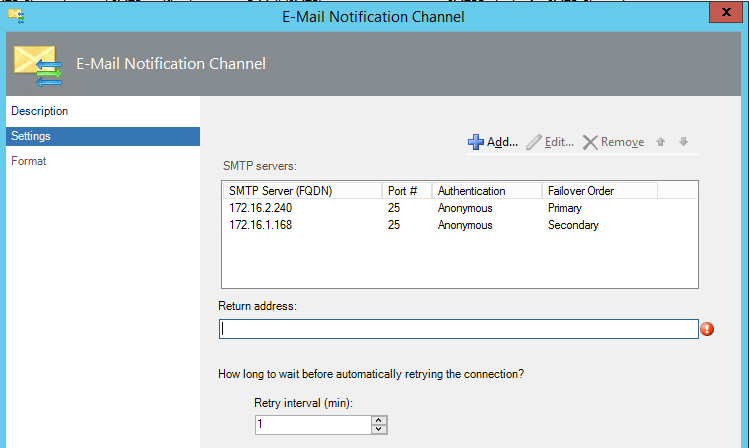 Solved SMTP Relay Fails, what is your backup Notification Channel? We have Skype for Business configured via O365 so can’t use SIP (Or can we? ), a MailRelay which fell below the send limit today so couldn’t send alert and questions have been asked about how we’re monitoring mailrelay when it can’t send the alerts to us. To reply or comment, use the 'Comment' link on the relevant answer or question.